Goodnight everyone, and have a marvelous weekend in anticipation of Christmas! We are now officially in “I Can’t Wait” mode. Christmas is oh so close. And unless you have meticulously executed all your Christmas planning, you still have some last minute tasks to take care of. And you make sure they’re handled. That’s because Christmas will be here before you know it. 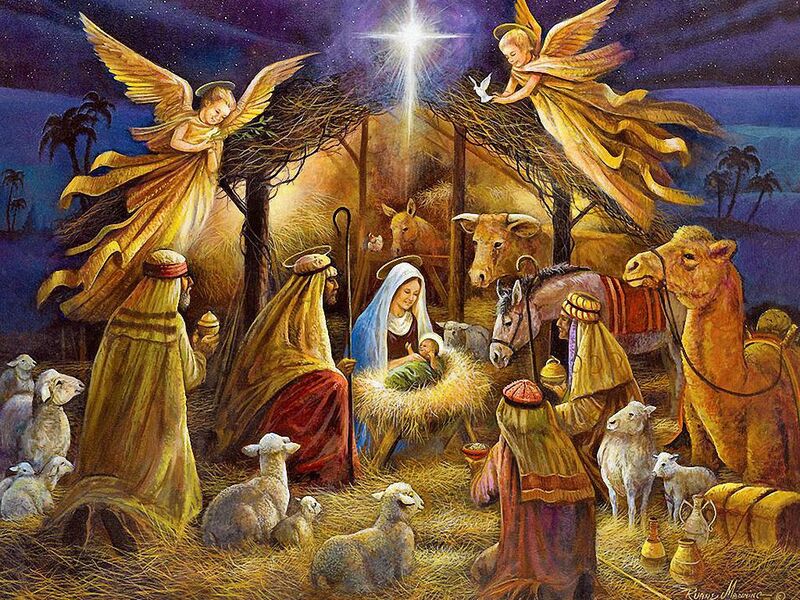 The arrival of Christmas, just days away, is our musical theme this week. Let’s get started with Christian vocal group Point of Grace. They share a simple passion to unite and share their musical gifts for the Glory of God. The women of Point of Grace are celebrating 20 years together, 27 #1 songs, 13 Dove awards, two GRAMMY nominations, and career album sales in excess of 7 million with multiple Platinum and Gold certifications. So in the place where the animals slept, Mary gave birth to Jesus, the Son of God. In those days it was the custom to wrap newborn babies tightly in a long cloth called ‘swaddling clothes’. Jesus’ bed was the manger that the animals ate their hay from. Then many more angels appeared, lighting up the sky. 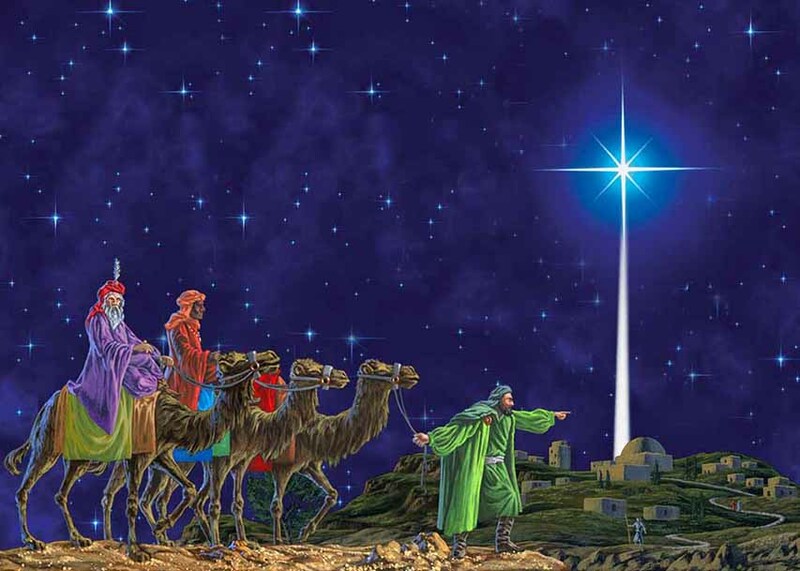 The shepherds heard them praising God singing: ‘Glory to God in highest, and peace to everyone on earth.’ When the angels had gone the shepherds said to one another, ‘Let’s go to Bethlehem to see what has happened.’ So the shepherds went to Bethlehem and found Mary and Joseph. The baby Jesus was lying in a manger as they had been told. When they saw him, they told everyone what the angel had said and everyone who heard the story were astonished. Then the shepherds returned to their sheep, praising God for sending his Son to be their Saviour. Our next performer is Michael Gettel. This Seattle-based composer and music teacher wrote contemporary piano-based ensemble works inspired by family, friends, and the beauty of the Pacific Northwest. His pieces involved acoustic piano, oboe, French horn, and flugelhorn. Gettel is no longer writing music or touring. He has been a music teacher at a high school in Seattle, Washington. Clarinetist Richard Stoltzman has won two Grammy Awards, performed as a soloist with more than a hundred orchestras, and is a trained pastry chef. 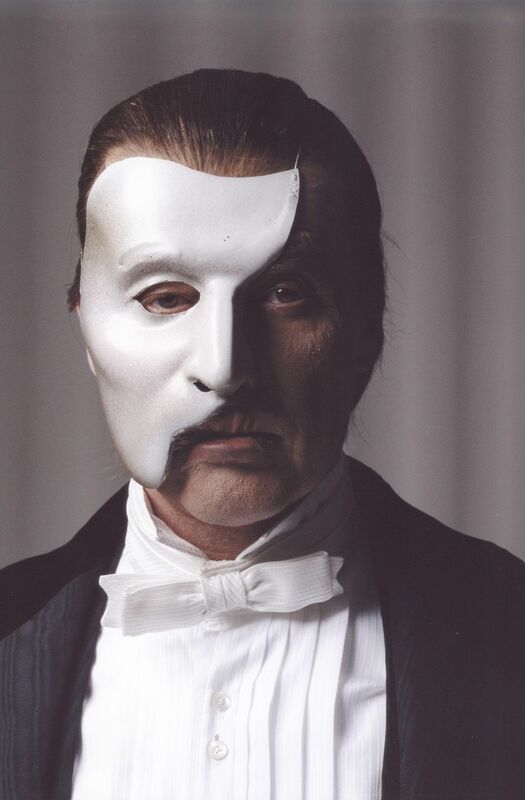 Michael Crawford gained global fame for playing the man in the mask in Andrew Lloyd Webber’s 1986 “Phantom of the Opera.” The Broadway show toured the world and led to a one-man Las Vegas production (the most expensive in history), which he performed 610 times before quitting with a hip injury. On coming to the house, they saw the child with his mother Mary, and they bowed down and worshiped him. Then they opened their treasures and presented him with gifts of gold, frankincense and myrrh. And having been warned in a dream not to go back to Herod, they returned to their country by another route. If this isn’t the most beautiful Christmas song, it’s in the top two. 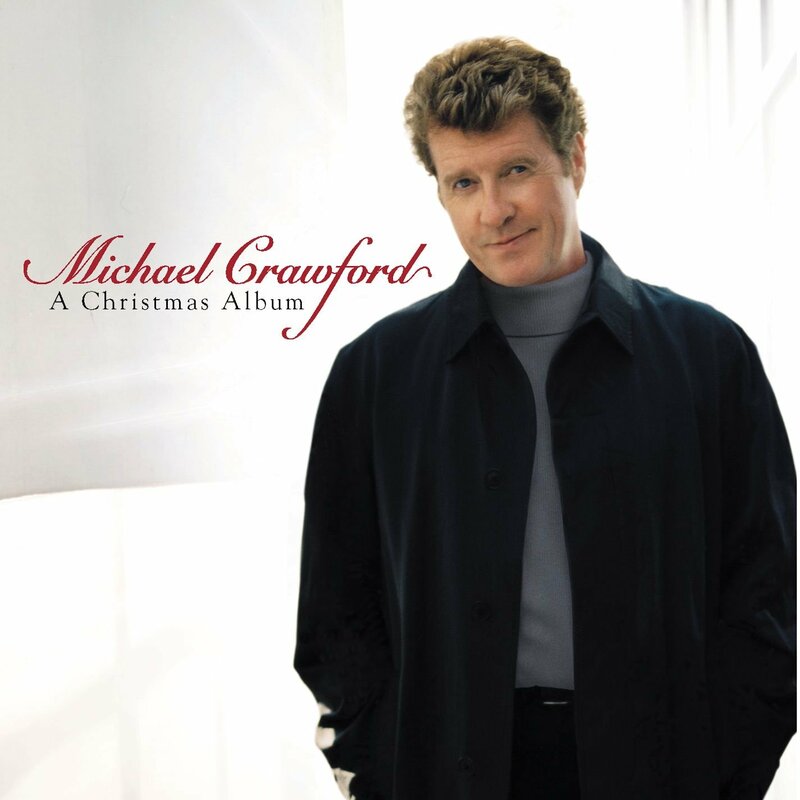 Michael Crawford is accompanied by the Trans-Siberian Orchestra. Dinner plans are in place. And don’t forget an important element to make Christmas complete. Goodnight everyone, and have a majestic Christmas weekend! Goodnight everyone, and make it a combo this weekend! Goodnight everyone, and have a Christmas love weekend! Goodnight everyone, and have a terrific first weekend of the holiday season!